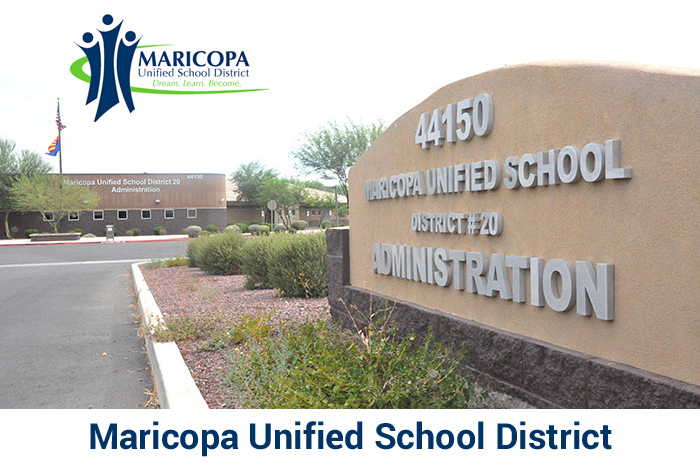 Maricopa Unified Schools are seeking new Volunteers for the 2018-19 school year. Interested applicants should apply online. Everyone who has a genuine interest in children and education is a potential volunteer. Prior teaching experience is not necessary. Maricopa Unified School District volunteers represent many different ages, backgrounds and interests, but they all share important qualities.